March is national Craft month…. No matter what words or cards you may buy, they can't say or express to all of you how thankful I am for the care you all showed my mother and I while we were at DeSoto Healthcare Center. I know you may think that you were doing your jobs but it seemed more to me and my family than that. It puts our hearts at ease knowing all of you truly cared. On behalf of our family, I want to thank you so much for the over 16 months of wonderful care you gave mother. You all went above and beyond in making her feel comfortable, care about and respected. As difficult as the decision was to admit her, we truly feel it was in God's plan for her life. May God continue to bless your efforts to care for the ones among us who need care the most! This may be a surprise hearing from me, but I felt I should. 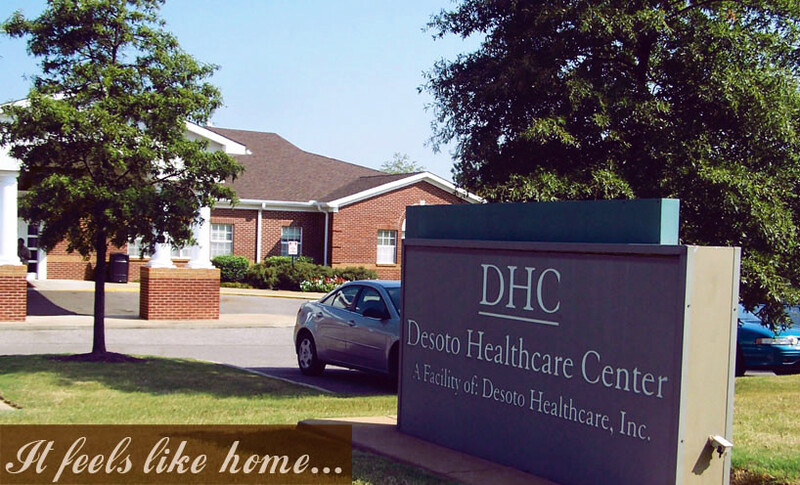 I wanted you to know how well I was treated at DeSoto Rehab. My daughter and son chose this rehab for me and how proud I was of their choice. Really hard to believe you find so many people like I found at DeSoto Rehab. I had never been treated so good in my long life span. I will be 92 come September. From the time I awoken each day I heard "Hi Mrs. Brown. How are you today. Take care. I love you..." Then [I received] a hug and sometimes a kiss and all through the day meal time was so warm and caring. At therapy, I fell in love with that department the care and love I got. I just had to let you know what a wonderful job you are doing and may the Good Lord bless you for doing so much good for so many. I just want to thank all of you for the fun day y'all had for us Friday. I have not had so much fun since I was in the 5th grade (100 years ago-LOL). Everything was so wonderful and showed us the love y'all have for us. Just want to say Love and God bless. As you can see from the date, I started this letter before my mother died. 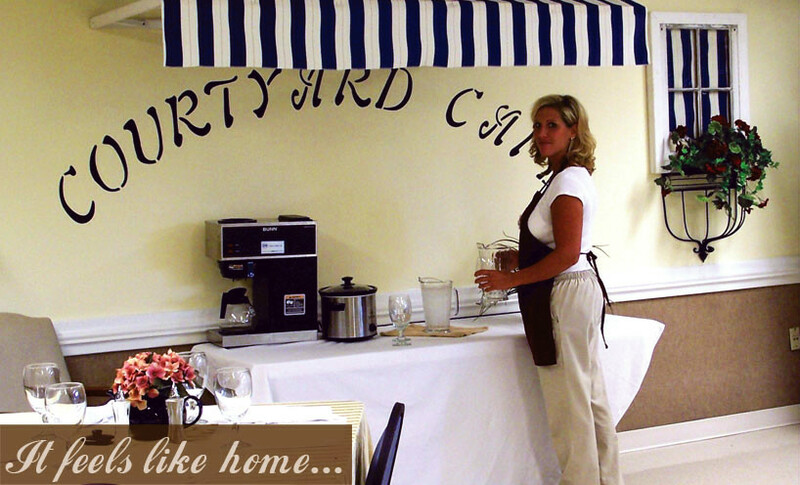 I have got to tell you, that you have the most loving and caring staff I have ever come across. 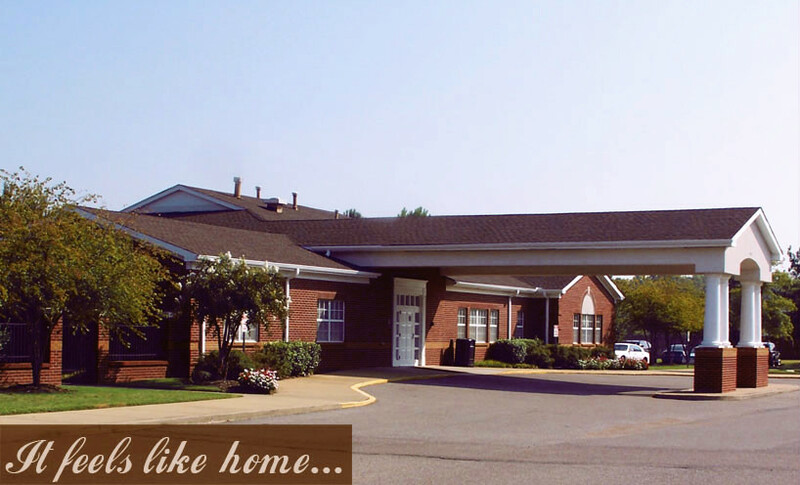 There is not one person I have come across from the front office, the janitorial staff, social workers, PCA's and nurses, these women and men are the most loving and caring people, that I have every come across...When I first came to look at your facility, I felt welcome. Although I felt that way, the last 3 places my mother has lived, it always changed once I signed the papers. But, there is nothing I could complain about at DHC. I will only sing your praises.... All I can say is "God bless each and every one of you and you will always be in my heart forever." Our mission is to provide for each resident's needs while promoting independence and dignity through sensitive, traditional nursing care. We aim to reach the best balance of adequate supervision; mental, physical and social stimulation; and, much needed privacy. Our goal is to help each resident reach and maintain his or her maximum potential. Monday6:00 a.m. - 9:00 p.m.
Tuesday6:00 a.m. - 9:00 p.m.
Wednesday6:00 a.m. - 9:00 p.m.
Thursday6:00 a.m. - 9:00 p.m.
Friday6:00 a.m. - 9:00 p.m.
Saturday6:00 a.m. - 9:00 p.m.
Sunday6:00 a.m. - 9:00 p.m.
©2015 Desoto Healthcare Center. All rights reserved. Developed by Desoto Technology Group | Memphis Web Design.